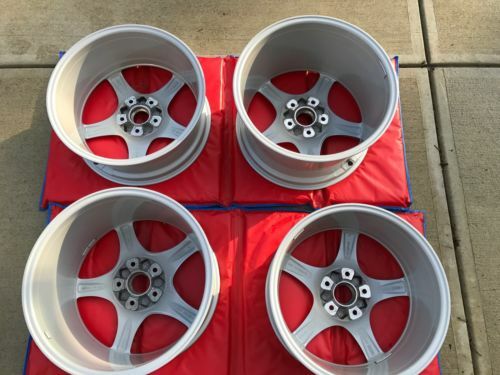 This auction is for a used but pristine condition set of original, Porsche OEM BBS 19" 911-997 Carrera classic wheels for a narrow body 911 model. They were removed from my personal 2008 Porsche 997 Cabriolet S, which had less than 200 miles on it. 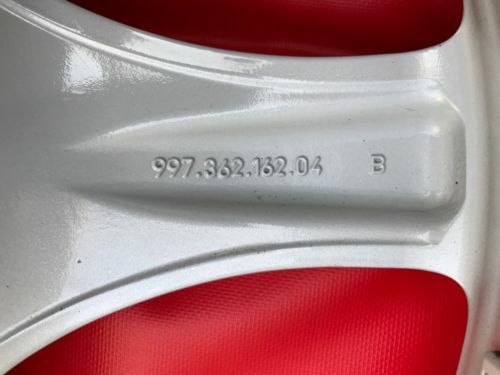 They have ZERO scuff marks, scratches of any other defects – I am a bona fide perfectionist and they meet my standard! 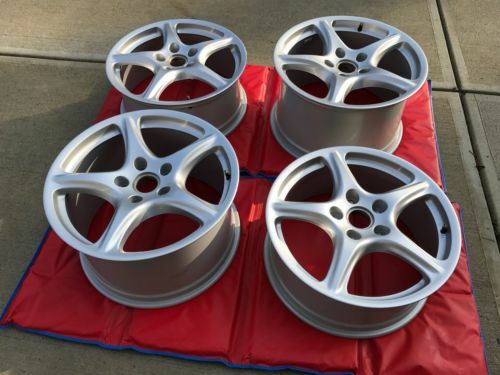 The wheels were made to fit the 911-997 Carrera C2 Base, Carrera S, C4 and the GT3. PLEASE NOTE: eBAY COMPATABILITY CHART IS NOT CONSISTENT IN ANSWERING FITNMENT QUESTION. PLEASE ASK ME DIRECT OR CONTACT THE DEALER IN YOUR AREA. 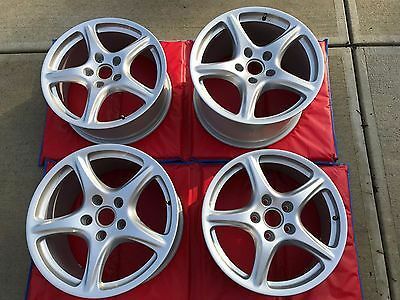 The Porsche dealership sells the front wheels for $1,188 each and rear ones for $1,456. With tax, this set would cost north of $5,650. I set a buy it now price of $1,700, which is 66% off the regular price. I have 100% positive feedback as a frequent buyer and seller of things on eBay – You can purchase these with confidence.